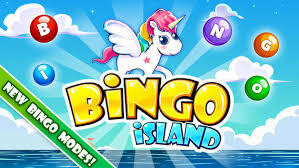 Before, you could play Bingo Island on Facebook, but Mytopia has also brought it to you on several mobile platforms. 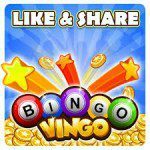 This free Bingo and slots game has tropical themes and can be played with up to 20 cards. When you play the slots, you could win a big jackpot. 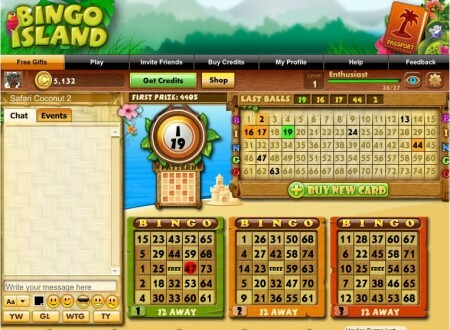 It’s in real-time, and there is a chat, so invite your friends and play Bingo Island together! 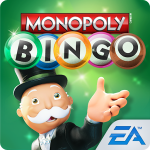 Mytopia, developer of Bingo Island, is a gaming studio that started out by just publishing games on Facebook. They then took their games to mobile IOS and Android platforms, and their fan base grew quickly. Other games by this company also have casino themes and are loosely based off of games like Poker and Backgammon. • Real-time chat so that you can chat with your friends or strangers all over the world. • Trade gifts with your friends in the shop and level up this way. When you level up, you can unlock new tropical themed rooms and more slot machines. There are over 200 levels. 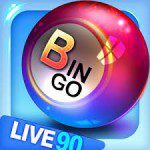 • In every bingo room you will find a slot machine. 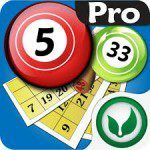 • Log in to the game, and get your free bonus every single day. 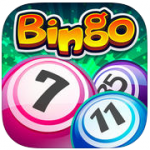 • Earn the jackpot by playing slot games in every bingo room. The in-game currency used in Bingo Island is called “pearls”. You can earn these pearls by playing bingo and slot games, or you could buy them with real money. The lowest amount of pearls you can get will cost you 0.99 Euros. The biggest amount of pearls you can get will cost you 8.99 Euros.